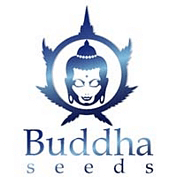 Deimos from Buddha Seeds is a hybrid which origins are mostly indica (Northern Lights), a work of selection of 7 generations in order to obtain the features of a Classic in an auto flowering plant. Deimos is big sized plant, with good growth in width and high. The selection of the more branched specimens has prevailed; long lateral branches which yield buds as big as that of the central branch. This way productivity increases but the plant remains discreet in size, between 70 and 80 cm. 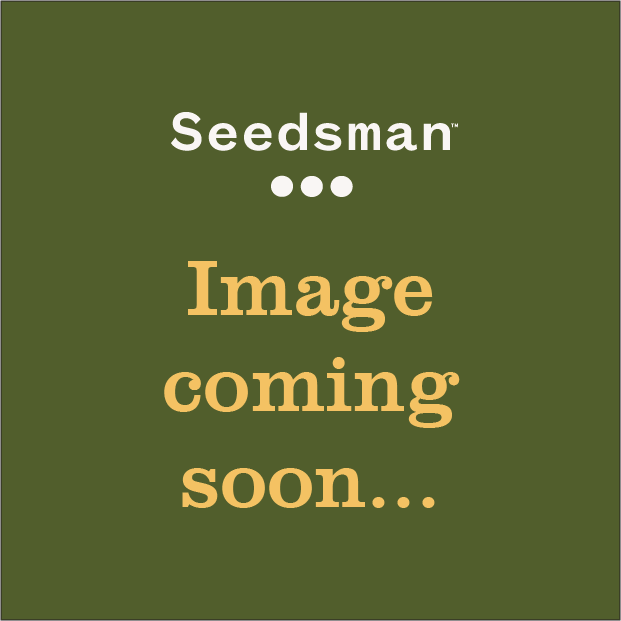 Due to its nature Daimos becomes the perfect autoflowering plant for outdoor and Indoor. The power of Deimos turns more than one pale, it's a devastating plant, its taste is classic sweet and tangy, a perfect plant to relax, introspection, go to the movies, medicinal use.